Jessica Carreiro - Search Mortgage Corp.
Jessica Carrerio and her team provided amazing service. She was extremely helpful and patient with all my questions. Jessica at Search Mortgage did a wonderful job securing a mortgage for us. She was quick to reply to any questions and was helpful in walking us through the process as first-time buyers. Thanks Jessica! Jessica and her team were extremely helpful and a pleasure to work with. They helped us find what we needed to live in our beautiful home today. Jessica comes to us with a diverse background and over 15 years experience in mortgages from 2 major financial institutions. 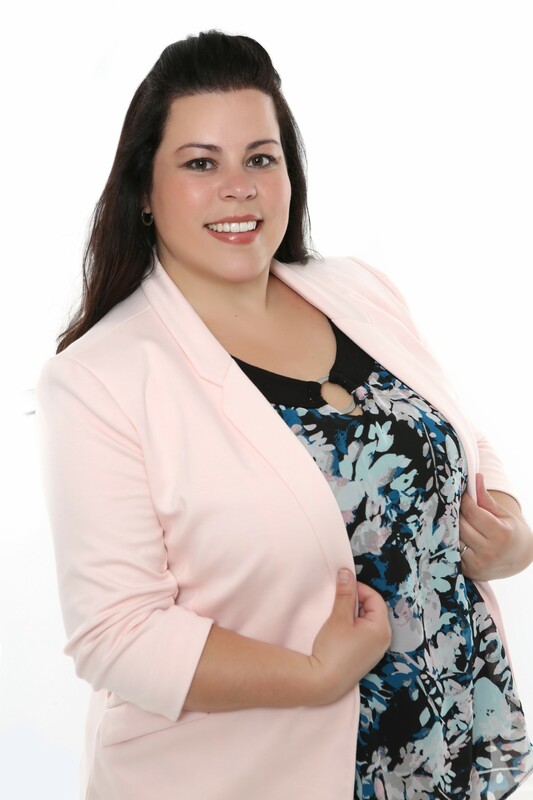 While achieving a Bachelor’s Degree in Psychology with an area of concentration in Business Management, in addition to a Master’s Degree in Education, she found her passion helping clients through the world of finance. With Jessica’s “can do” attitude and “hands on” approach, your experience will be positive and comfortable with what will be the single biggest transaction of your life whether you are buying your first property, refinancing or looking to get into property investment. Her wealth of knowledge and experience will make you feel confident in your finances. When Jessica is not working on finances or investment properties, she is spending time with her family or cheering on the Toronto Blue Jays. Helping people get the financing solution that best fit their needs. Being referred to as an advocate for children with Autism.